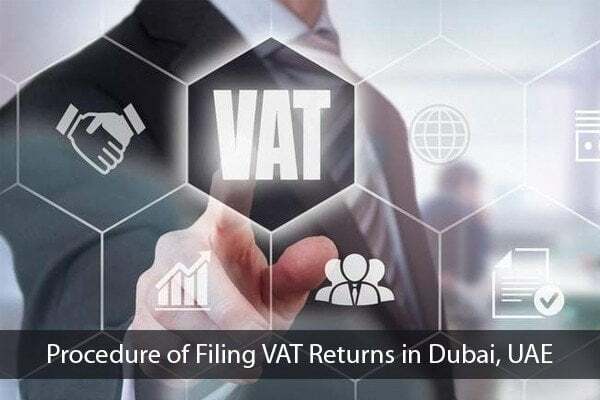 It has been mandated by the government of the United Arab Emirates (UAE) that taxable people are required to submit their VAT returns. With the Federal Law No. (7) of 2017 on Tax Procedures, it has been stated there that the VAT return should have the data needed by the authorities with regard to tax. 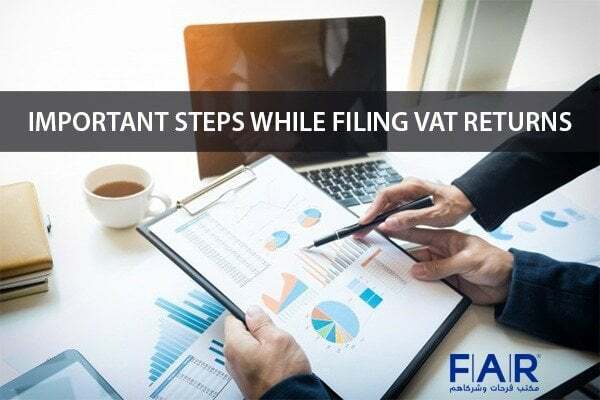 Businesses that are registered for VAT are expected to follow this requirement within the period of time that is ordered by the Federal Tax Authority (FTA). Not doing so would mean that the taxable people will be faced with penalties. Since this is a new phenomenon in the UAE, it is advisable that business owners should reach the help of a VAT consultant in Dubai. With the help of these people, you can be sure that you are inputting the right information and will not be late in passing the required VAT return. A consultant is considered to be a professional individual who has a broad knowledge on certain matters. They can provide advice’s expertly on fields that people find to be confusing. They can make things more understandable as they are specialized in that field. There are a lot of ways that consultants can report to the clients. It’s either through presentations or documentation reports. Some consultants start with talking with the clients regarding the points that they want to be advised in. This actually depends on the nature of the person’s inquiry, whether they only need a simply presentation or report or they would need a customized software to further be advised, which applies in some specialized fields. Consultants are expected to identify the problems of the organization. With these, the consultants can provide the solutions that they think are best to be done by the organization. The expert advice of the consultants is based on extensive research that ensures that the company will begin running smoothly again. This is an individual who exists inside an organization and is knowledgeable about certain areas. This person is more often approached by people from other departments of the organization so they can seek an advice with regard to things that they are not aware of or not well informed about. This is mostly done by people who have important decisions to make or documents to finish and simply researching about all of the information online will not do since having to talk to someone who knows first-hand about a certain field gives more advantages on the side of the person who is asking. On the other, an external consultant is someone who is outsourced by an organization in order to provide information with regard to certain areas. Of course, the service of this person is with a fee. This why consulting firms exist. The latter has different sizes depending on the number of consultants that they hold. There are small firms and large firms with consultants who handle the inquiries of clients. With the help of these people, you can be assured that the information that you are obtaining are the ones that you need since they are the expert in the field that you are inquiring about. The level of expertise of these consultants can be trusted as they are doing it for a living; therefore, more often than not, they know what they are doing. 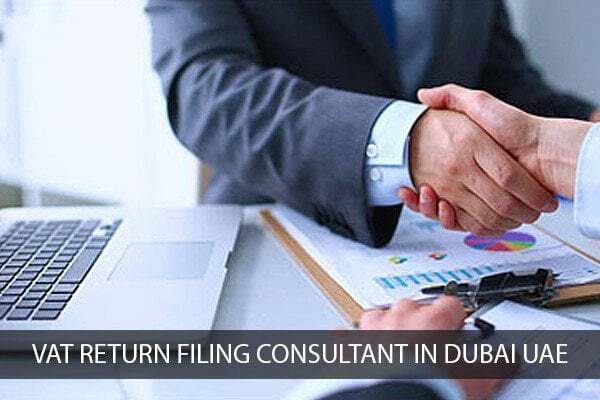 In this case, what you need would be a VAT return filing consultant in Dubai since having one can help you even more in dealing with the VAT regime. With an external consultant, organizations can have a controlled budget when they strike a deal with the consulting firms on how the payment should be (it can be per consultation or a lump sum amount, depending on the terms of the consulting firm). How Can You Benefit from Hiring a VAT Consultant in Dubai? You might be asking why you would need a VAT return filing consultant in Dubai, and the answer to that is because VAT is new in this country, and hence, the VAT return filing is also something that everyone is not familiar with. In light of this, it is helpful that the help of consultants is reached by the business owners to avoid confusions and possible delay in passing the VAT returns. The consultants can help in evaluating and planning. 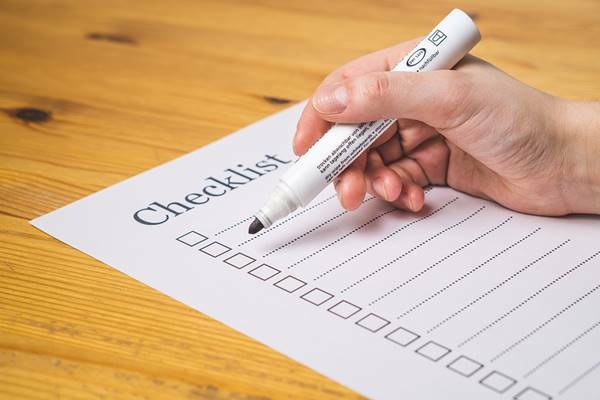 In this stage, they can help you review your important documents and the clauses in the VAT law for you to be more informed on the necessary things that should be done in tackling VAT. A VAT consultant in Dubai will ensure that you have proper VAT Training. When you have this, it is easy for you to handle the VAT affairs of your company yourself with confidence that you are complying with the law. FAR – Farhat Office & Co. has been serving business owners with quality with regard to their needs and dilemma in the industry. With more than 30 years of experience, we can advise you on anything you need an advice in. : Value Added Tax Accounting UAE, vat consultant in dubai, vat implementation, VAT return filing consultant, VAT return filing consultant in Dubai, VAT return filing online, VAT return filing procedure, VAT Training dubai, When should VAT returns be filed?